They look pretty good, but how do they sound? In case you haven’t noticed, 808 fever is sweeping the globe. In just this past year, we’ve seen an influx of boutique hardware clones, plugin-based emulators and even pillows based on the iconic box. This season, the drum machine is being paired with another vintage ’80s design. 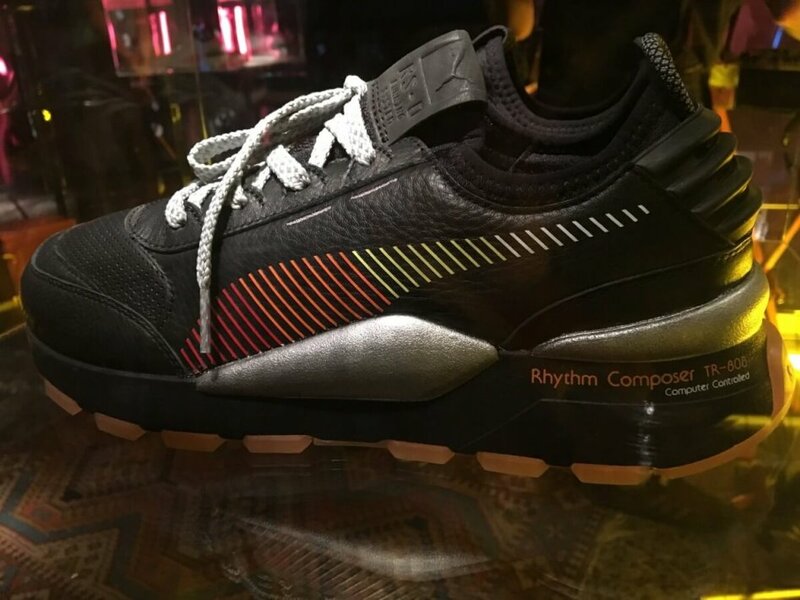 Puma’s RS-0, or “Running System” sneaker, is being brought back to life with distinct detailing from Roland’s TR-808 drum machine. 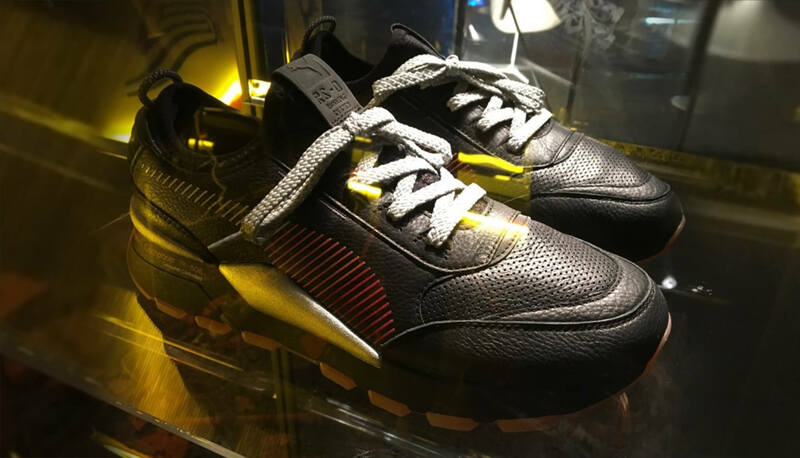 The shoes feature the heritage instrument’s yellow-to-red gradient in place of Puma’s signature wave design, metallic silver laces and a black backdrop added to a silhouette with plenty of retro-futurist flair. As part of what appears to be an homage to the popular consumer electronics of a bygone era, other colorways created in partnership with Sega and Polaroid will be released alongside the 808-themed runners. If you fancy yourself an 808 obsessive, these sneakers will display your total allegiance to your favorite drum machine. Well…you could step it up a notch if you were somehow able to procure the never-produced Adidas concept TR-808 shoes that could actually make beats. Then you’d really be a fan. To read more about the sneakers, headover to the full article on CDM here.